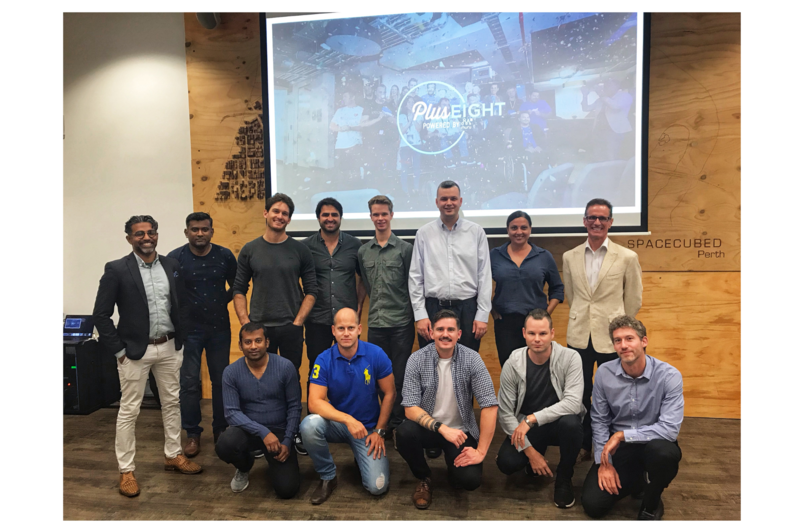 Given a snapshot of the world of start-ups and social enterprises after school when they visited Spacecubed, students were immersed in a culture of entrepreneurs, innovators and changemakers. With over 750 members sharing space and establishing a community of innovators, students of Mercedes College were invited to learn more about the ideas of entrepreneurship, and what it takes to further pursue their goals. Ophelie Rat, General Manager of Spacecubed said, more women were now entering the once male dominated field of technology. As part of the Mercedes College IT Angels visit, two female entrepreneurs were introduced to the students who have used Spacecubed to help develop their business ideas. After graduating in 1997 Marianne Annereau took 10 years before she found what she was looking for and began her business, eventually becoming the official 360-degree photographer in Perth for the Google Streetview app. The app makes it possible for customers to walk through the inside of businesses. Marianne’s app is the only in business Google Street View provider for Perth and can be found here. The second speaker Anna Powell, a Digital Marketer from New Zealand, found herself in a job with a film tech startup, which she had little knowledge about. With the support of her employer, in a few short years she had travelled to San Francisco, the world’s hub of startups, and to China where she was thrust into meetings with investor heavyweights. She found herself in Perth and took a leap of faith to develop her own business idea. 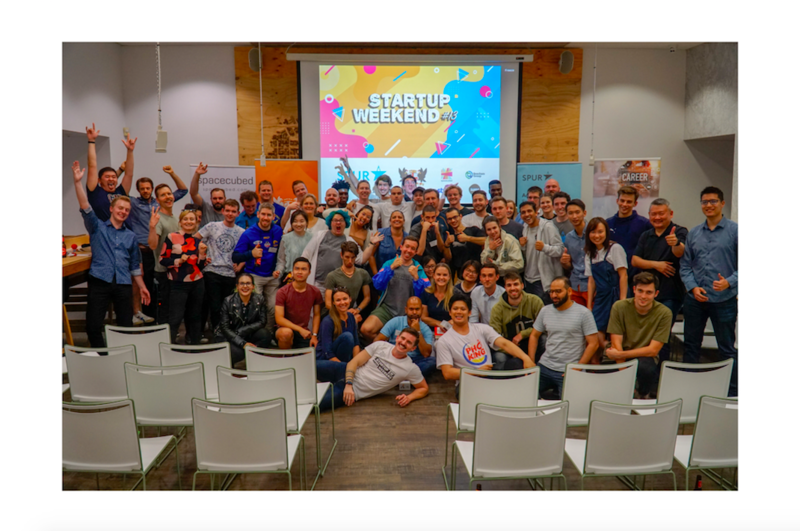 In under a year Anna, with the help of Spacecubed's community, its programmes and networking opportunities offered to her, she was successful in achieving a grant and subsequently won one of three entrances onto the 2016 RAC Seedspark prize for WA Start Up’s. The success has seen her partner with the RAC and Anna Powell’s ‘Yabble’ marketplace is now in the midst of market testing and will soon be launched in Perth before going national, and then the UK. 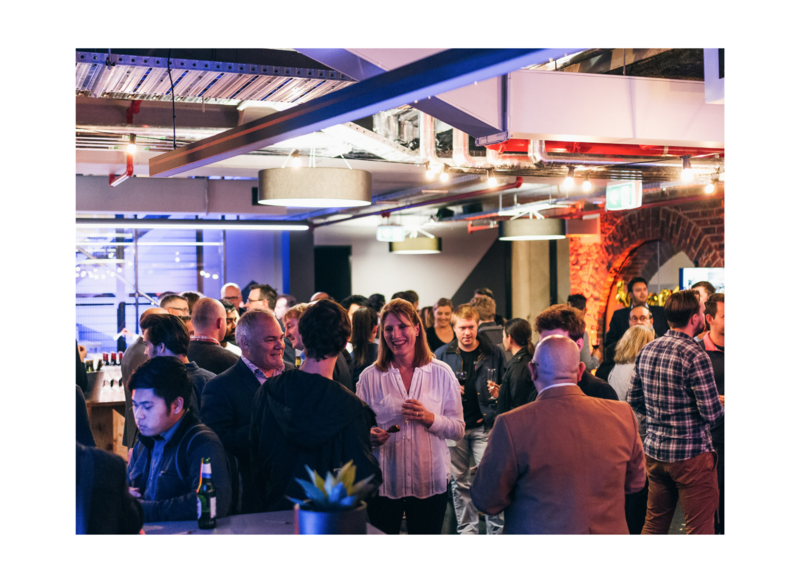 At the beginning of August, Anna received a place on the Vocus Upstart accelerator, and is now based out of Spacecubed's bustling and lively accelerator space on level 9 of 45 St George's Terrace, Perth. (Find out more about Spacecubed here). Mercedes College year 9 student, An Tran, said hearing the women speak was really empowering. “It showed us that women can be just as good as men in this type of industry”. 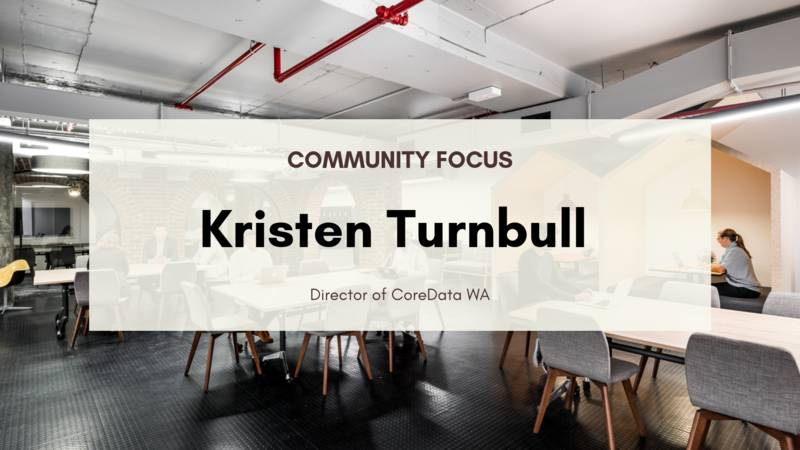 With Perth Web Girls 3.0 starting in September, you can find out more about the Spacecubed community and how it is levelling the playing field in the tech, startup and entrepeneurial spaces in Perth.